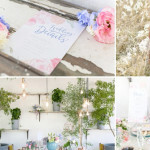 Bradley and Laura got married at the beautiful Rhebokskloof. Her unbelievable gown was designed by Errol Arendz. Michael and Tanya got married at Buitenverwachting Wine Estate. It was a beautiful ceremony under the trees. Pierre and Melissa had the most elegant wedding at Vrede and Lust. It was such a joy to photograph their beautiful wedding and capture their love for each other. I had so much fun with Adam and Leandra. We laughed so much and had so much fun that we lost track of time and the gates to Jonkershoek Nature Reserve was almost locked before we could leave! Adam and Leandra is such an amazing couple, watch this space for photographs of little Joshua. 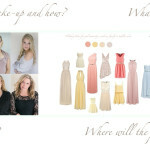 It was surely the hottest day of the year when I photographed the Du Toit Family at Mountain Shadows in the Paarl. I still loved photographing this easy going family. Gert and Mardelle are good friends of mine. We shared a flat with them in Vredehoek before we got married and had some really fun times together. 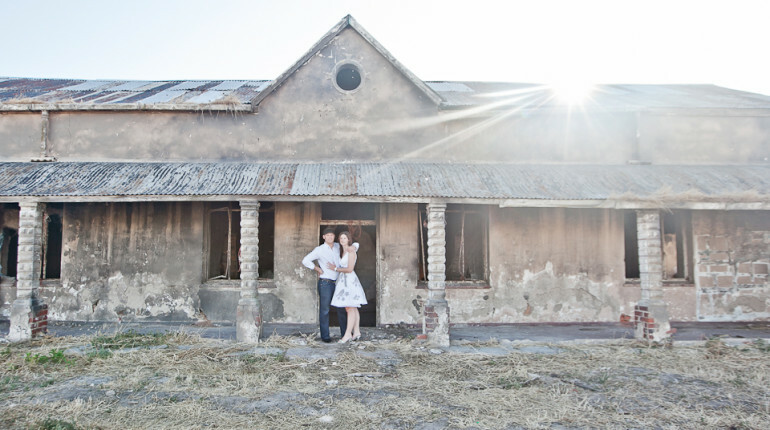 I am looking forward to photographing their wedding at Casa Mori in Stellenbosch. Mike and Tanya stays in Woodstock so we decided to have their engagement shoot there. Looking forward to their wedding in February coordinated by Just Jack! 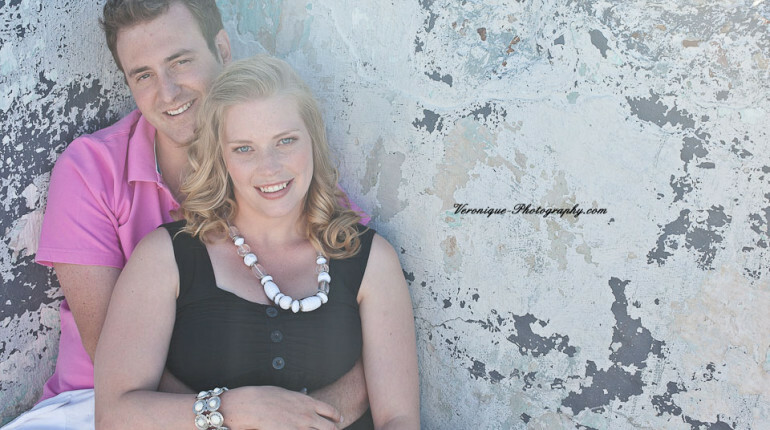 Joe en Leanne se funky retro troue het plaasgevind by Leipzig Country Lodge in Worcester. Joe is totally crazy oor musiek, vinyls, Justin Bua en 1966 Ford Mustangs. 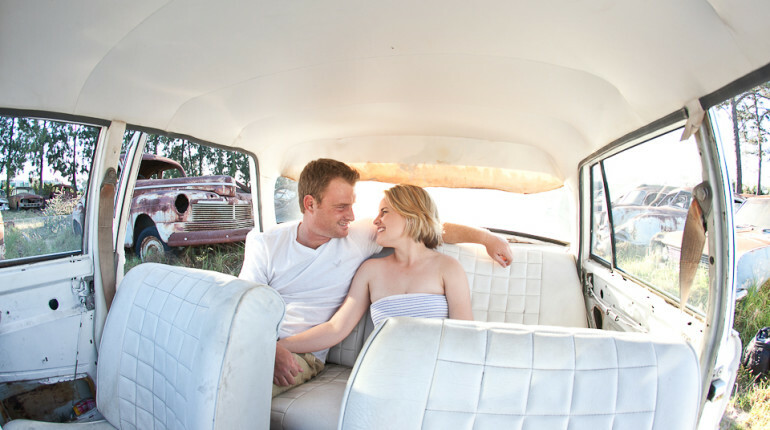 We had so much fun with this couple shoot for Jacques and Elze done at De Wijnlanden Auto Museum. Jacques and Elze are so in love and perfect for each other! Clifford and Lisa is such a fun-loving couple so it was really perfect to do their engagement shoot at the seapoint playpark. Looking forward to their wedding in October!